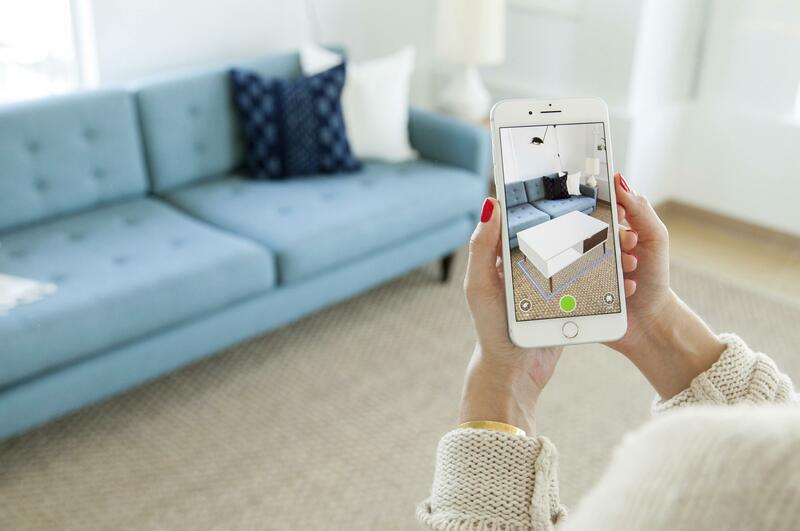 One of the newest features is “View in My Room 3D,” which invites you look at your room through your phone and then – using augmented reality technology – place a selected piece of furniture there to see what it would look like. Other indoor design apps include Hutch, Home Design 3D, and Home Design 3D, Rooms and interior design apps from stores like IKEA and Overstock.com. For outdoors, Houzz features articles and advice from gardening pros, and a forum where home gardeners can share ideas and suggestions.